Who does not love Cheesecake? 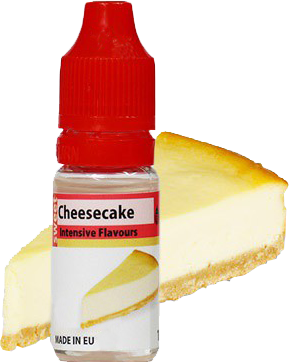 I really like Cheesecake so I just had to give Molinberry Cheesecake a go, and myself a opportunity to vape a good eliquid with Cheesecake-flavor. Esmokes sold me my first ecigarette, a Joyetech eVic VT Full Kit, 60W for about $80. My future mods I will get from other suppliers. 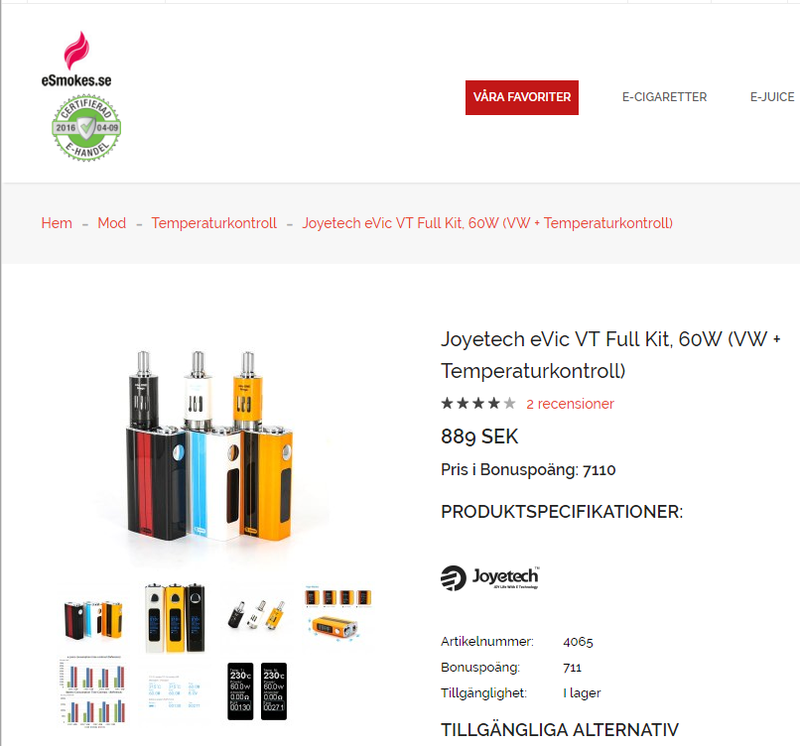 I wanted to buy from a Swedish store (I´m Swedish) that felt secure since it was my first ecigarette / mod and it involved a descent amount of money.